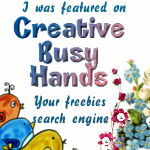 I love to express myself artistically, digital design is the perfect way for me to do this. 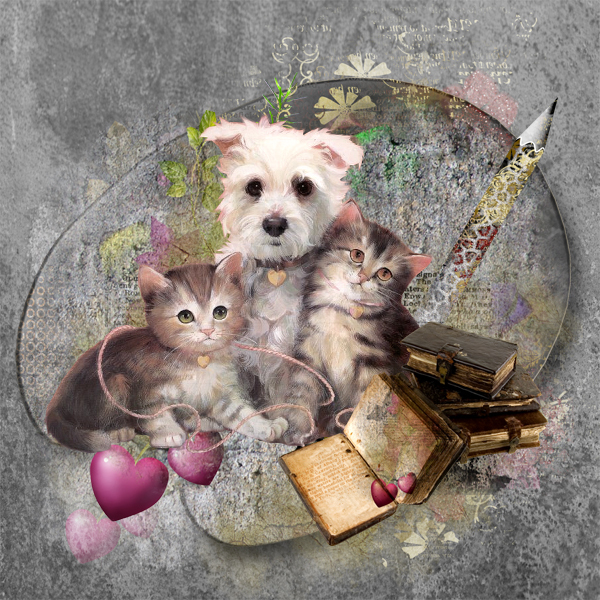 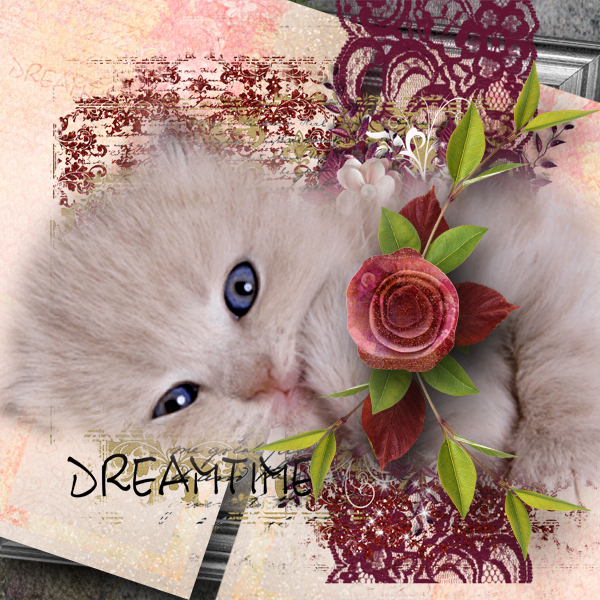 DreamTime is the first mini kit in a series named The Artist In Me that I am going to create. 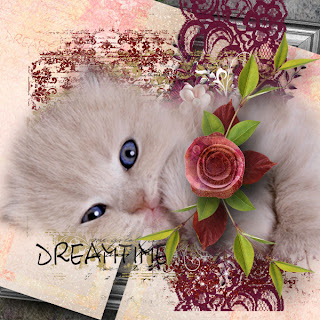 This kit has some beautiful clusters pre made by me and some pretty elements to compliment them.